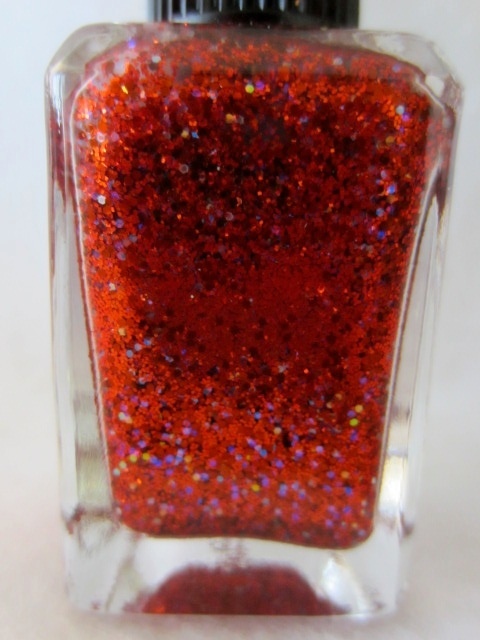 The Polish Jinx: Lynnderella's New Collection! SPOILER!!! 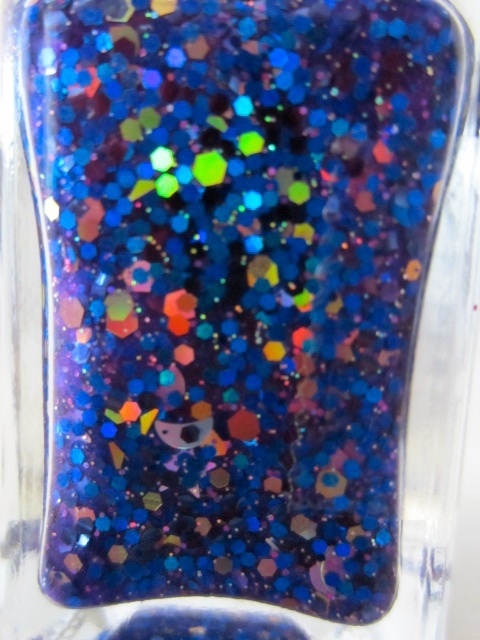 So on a forum I am on someone posted bottle shots of Lynnderella's new collection. I have no idea how accurate these are or who posted them, but I thought I would show them to you here. What do you guys think of them? 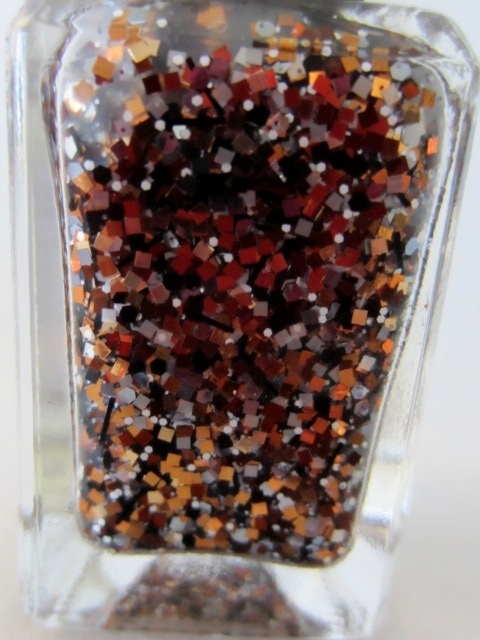 So I have just received a few emails stating that Lynn will be selling her polishes now through an online ebay store and that they will be 20-24 dollars US each. I have no clue if this info is correct or not but I was sent this link http://myworld.ebay.com/lynnderella-lynnderella/?_trksid=p4340.l2559 to her supposedly new store. 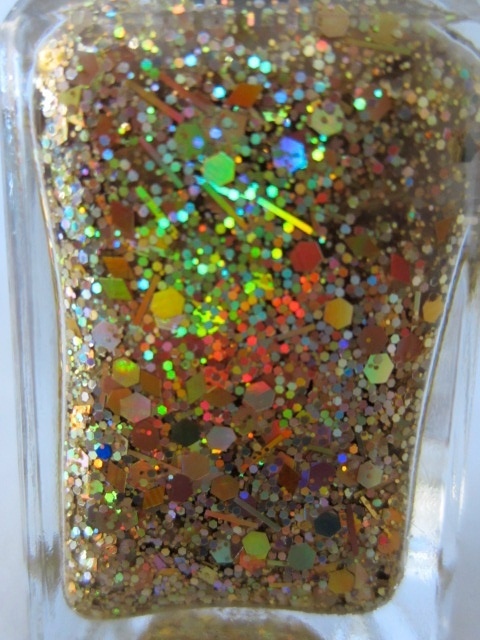 Lynn just posted swatches of the new collection on her blog. 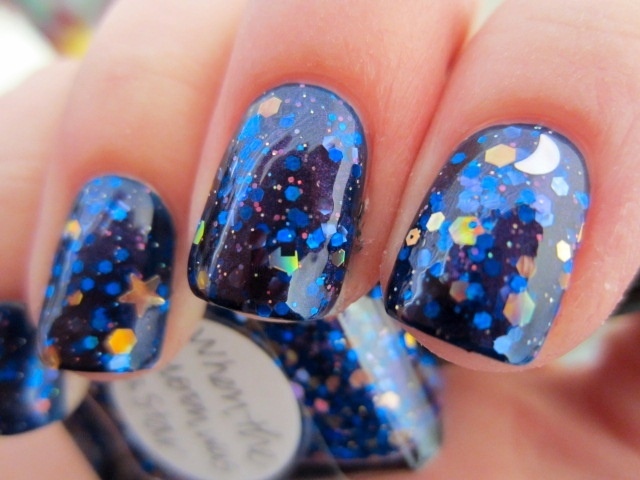 I want so many, so I hope Llarowe keeps selling them. I don't care about any of the ebay or pre-sales stuff! 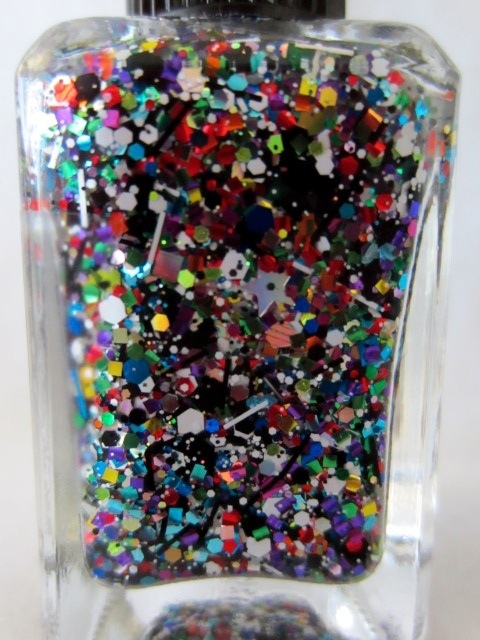 I just want the ability to buy polishes I like! 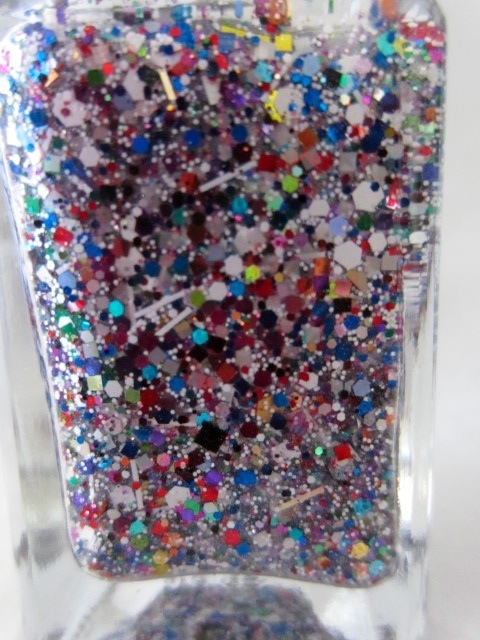 So she is selling her polishes on her new ebay store but I don't know where it is on ebay. I don't think that link is her store, but she doesn't give a link on her blog. She isn't selling them on Llarowe anymore. 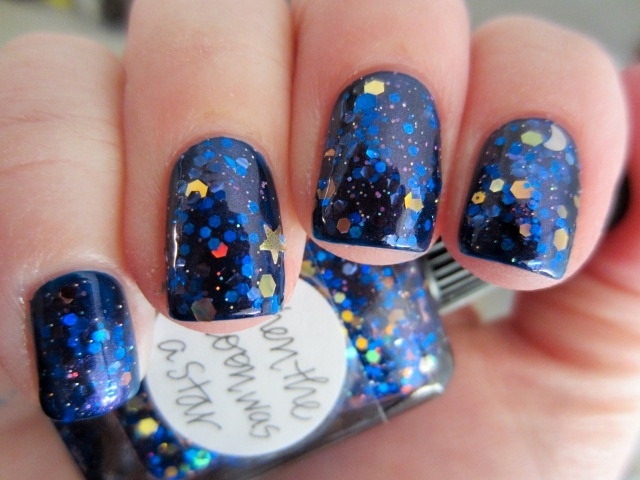 Llarowe will not be partnering to sell Lynn's polishes anymore. FYI. The link you have is correct. She will be putting them in at $20 and buy it now, but they sold straight away. I think this is a better system than the one attempted by Llarowe. Too many greedy people bought as many as they could and sold them for $30 plus on eBay. 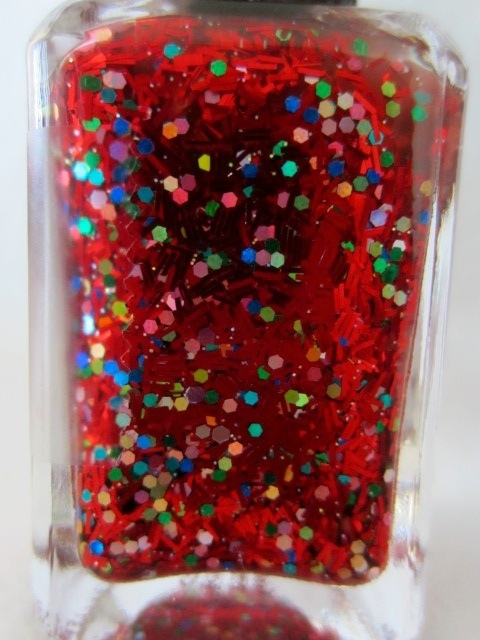 Oh, I love these glitters! They looks like Deborah`s ones. Do you know any on-line shops where it`s possible to buy Lynnderella?